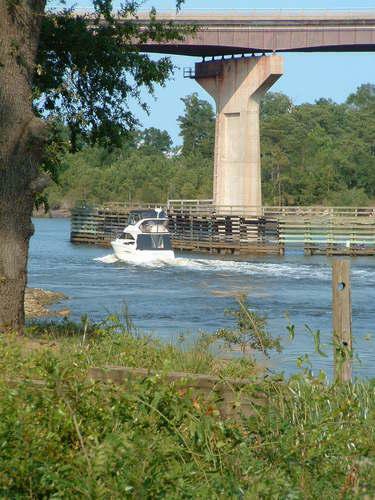 Construction of the $110,000 draw-bridge over the Inland Waterway near Carolina Beach on Route No. 40, was begun by the Roanoke Iron and Bridge Works, of Roanoke, Va. A small group of workmen began the building operations. A center pier was to be set in place within the next few days. 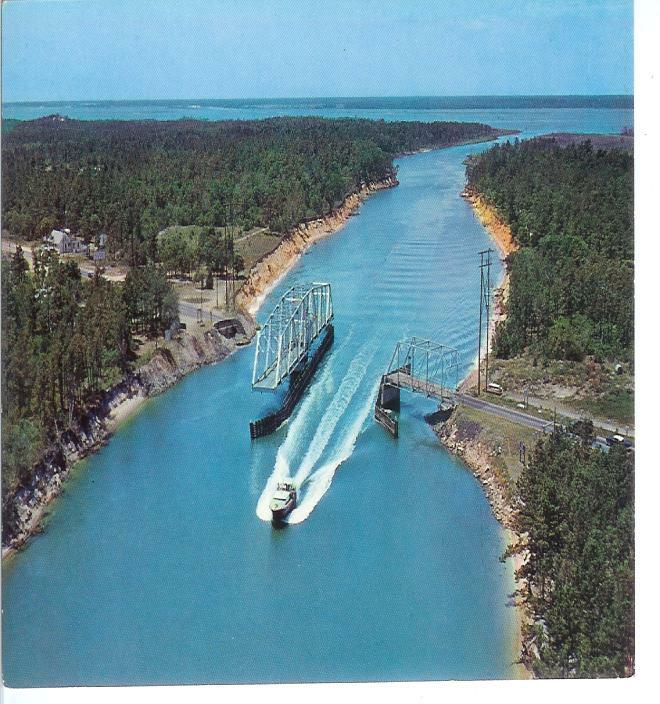 The span was to be completed before the 1931 season at the beach. The contract was let over a year earlier by government officials but on account of various changes in the plans work had been delayed until today. Local labor was to be used where possible.